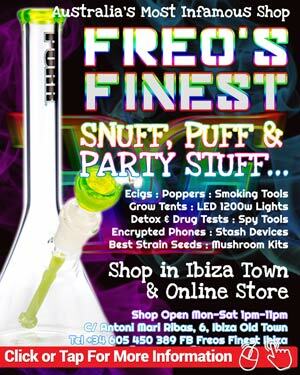 Ibiza Retreat offering Hallucinogenic Ayahuasca, and ‘Bulfo Alvarius’ or ‘Kambo’, both Psychodelic Frog skin/secretion. Such events are not uncommon, and though controversial, are not considered technically illegal. The events are led by a ‘shamen’ and are promoted as being vehicles to self discovery, unlocking the depths of a person’s consciousness that otherwise remain hidden. 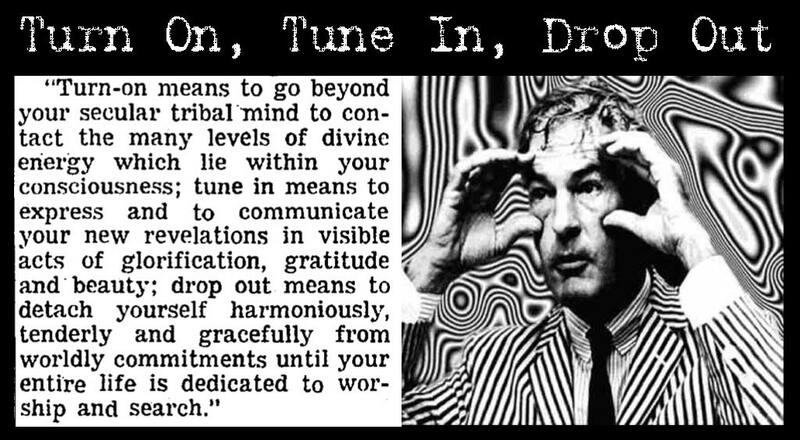 These views are very similar to those presented by Timothy Leary, the 1960s Phd academic who advocated the use of L.S.D., commonly known as acid, and coining the term ‘turn on, tune in, drop out’. Use of hallucinogens in 60s America led to the hippy subculture. With the Vietnam war conflicting with their peace and love philosophy, many fled the military draft to Europe, with a good number finding their way to Ibiza and establishing the island’s hippy foundations. Swiss scientist Albert Hoffman was the first to synthesise LSD in the 1960s, however ‘Ayahuasca Internacional’ will no doubt point towards a much earlier usage of hallucinogens in both spiritual and medicinal use. The collection of inner-consciousness catalysts on offer do not come from the laboratory, but are all naturally occurring. They have been in common use since pre-history, by the indigenous people of the Amazon rain forest. Anybody thinking they can turn up, tune in, lick a frog, and get off to Amnesia or Privilege for a night of trippy clubbing, will be disappointed. The sessions are taken very seriously and involve some degree of psychotherapy before and after the sessions. Participants are supported throughout what is found to be an “intense revelatory experience” for some subjects. Before running to sign up on the rainbow coloured squirly dotted line, it is worth adding a degree of caution. The increasing popularity of these shamen lead experiences in destination tourism in South America, has lead to a degree of copy-cat charlatans cashing in without any experience or knowledge of the dangers associated with maladministration. There have been several deaths as a result, and a severe ‘bad trip’ can leave the subject mentally affected in the long term. We have no reason to say ‘Ayahuasca Internacional’ are in that category, just that in something where you are quite literally putting your life in the hands of somebody else, you will want to do your research. Lots of it. Organisers are offering one day for 195€, two days for 380€ and 3 days for 555€. The price includes ayahuasca every night, plus “preparation and psychotherapeutic integration, all meals and drinks, as well as sleeping space, and another meeting after a week or two to evaluate the progress in the process of evolution of each participant”. The price does not include toad licking (though often referred to as licking, it is actually practiced as being smoked through a pipe or eating the skin). One dose of the natural amphibian acid costs 125€, two are 220€ and 3 doses 300€. Perhaps odd they would price it that way as their tariff does more readily resemble that of an estate dealer than a pharmacy, but who are we to judge others, we don’t even know our inner selves yet. There are two separate Ibiza retreat sessions planned, one in August and another in September. This newspaper makes no recommendation of this service. It is an informational and newsworthy article, also carried in the Spanish local press. Anybody who proceeds to undergo such a service without caution and fully researching the subject, is frankly an idiot. The fact they would do so makes them enough of an idiot to preclude themselves from being a suitable subject. The Ayahuasca is a brew composed of two Amazonian plants, ayahuasca and chacruna. They have been used by the indigenous people of the Amazon for thousands of years with the purpose of “expanding their consciousness and understanding the mysteries of life and existence”. Note: We didn’t see it stated anywhere, but did not go through their Ibiza Retreat in depth. We are sure it must be either BUFO ALVARIUS or KAMBO, not both. Certainly not simultaneously. That would be mental. Is an entheogenic natural medicine extracted from the glands of the Bufo Alvarius toad from the Sonora desert (Mexico), considered the most powerful enteógeno that exists. Its form of consumption is inhaling in a glass pipe the smoke that is produced by burning the scales that result from the extraction. 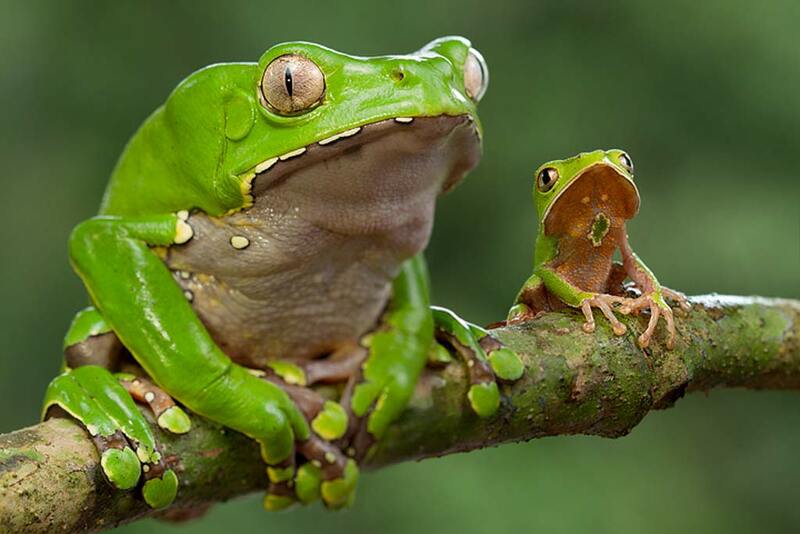 Known as ‘Kambo’, ‘toad’, and ‘forest vaccine.’ it is a secretion of an arborifera frog that lives in the northwestern part of the Amazonian forest (Peru, Colombia and Brazil). The scientific name of this frog is ‘Phyllomedusa bicolor’, as in our feature photo. “Kambó is one of the strongest natural means besides to enhance our immune system. It is 4,000 times more potent than morphine and 40 times stronger than endogenous type B endorphins. “In the short term, the effects are a state of alertness, good humour, greater resistance to tiredness; The ability to focus and concentrate more easily, and a mental calm that can last for several days or weeks. “In the long run Kambo empowers the immune system, overcomes fatigue and improves health status. People who regularly receive this “vaccine” do not get sick and have a lot of energy..